Nowadays, Internet has been the major source of information / knowledge. Study shows, about 93% students have access of internet in India. Students spend 3-4 hours roughly on internet. Internet becomes the tutor to the student nowadays. Internet becomes the search platform for colleges, school, course and other education related information. It means, Education Institute must have their strong presence on internet be it search engine or social media. Every educational institute must have their presence on all platforms to stay in the race. So, what footprints need to follow to reach the prospect and convert it to customer? You have good faculty, good infrastructure and everything which is the need for best education institute but how you will extend this to people. 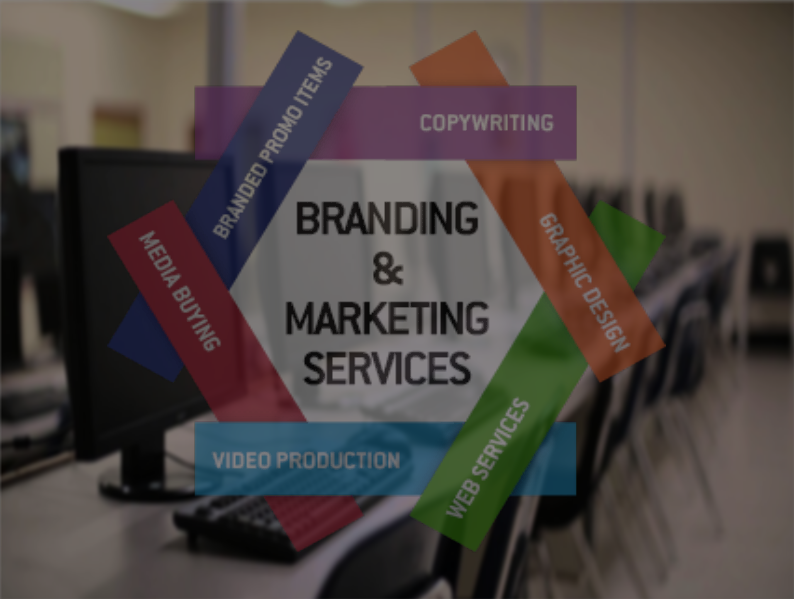 Digital Marketing will help you in branding and campaigning. 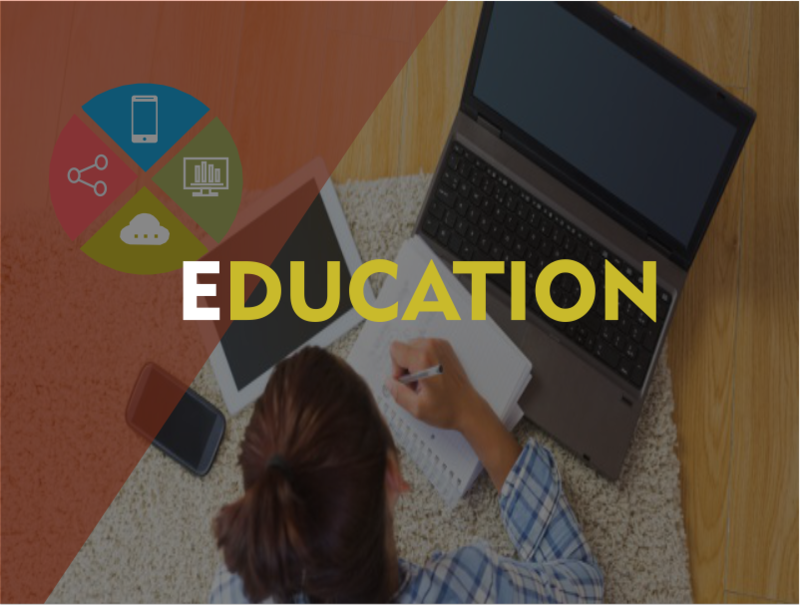 Building website for educational institute we need to keep in mind that website visitor is a potential customer so you need to build the website by keeping it in mind. SEO is must to do activity while building website. Without SEO there would be no use of building website, as SEO helps in ranking your website higher in search engine for certain keywords. Today, social media is followed by almost everyone, promoting educational institute on social media will be an advantage. Creating informative posts and posting it to various social media platform will help you to engage with the people. 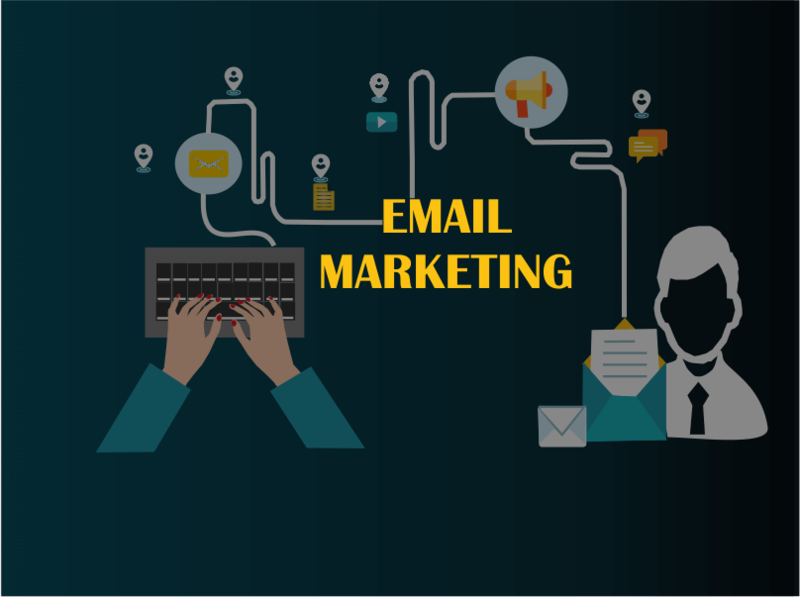 Email is the most cost effective way to reach out to prospective customer. Mail content must be informative and fulfil the customer requirement. We must re-target them till they convert. Through prescheduled emails and social media post we can keep them engage. We can generate lead through Search Engine Marketing and Social Media Marketing. 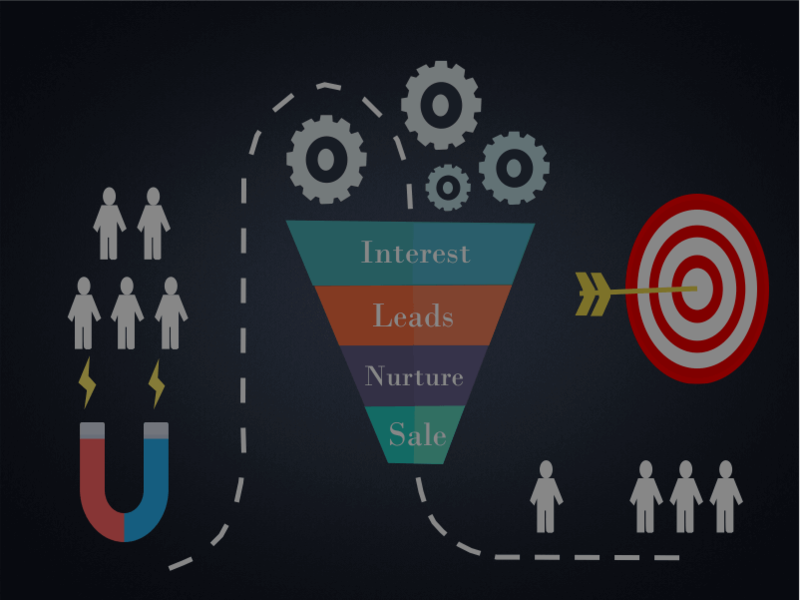 To convert that leads into customer won’t be difficult task if handled carefully. A good customer relationship management will help the institute to build the long term relationship with the audience. 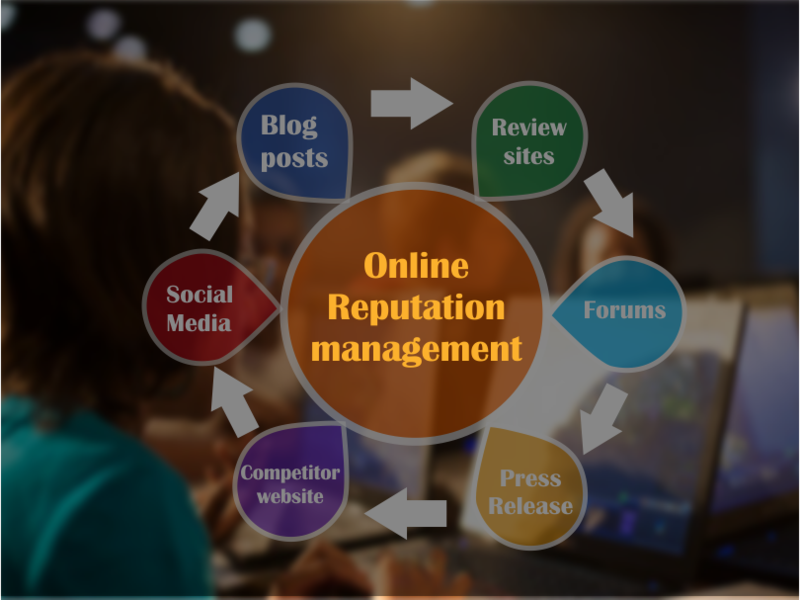 Online Reputation Management can be build by posting good blog content, videos, testimonials and achievements of institutes. It creates eagerness in the mind of audience which leads to online reputation. 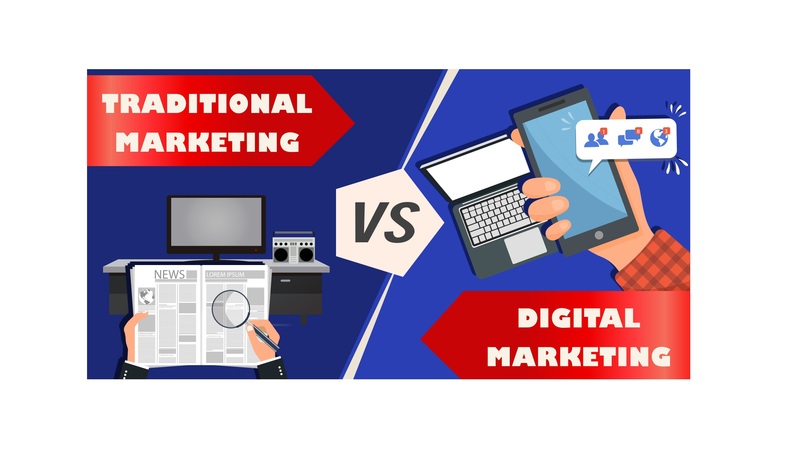 We can increase the online reputation by using digital marketing.